Does your business need an app? An app is a serious investment that in most cases is long-term. So before spending a great deal of money, every businessman should have a clear idea of whether the app will be cost-effective or not. If you have your doubts about that - you have come to the right place. 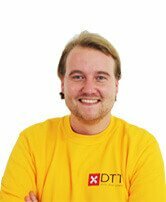 DTT is a multimedia company that knows everything about apps. We know when, what and why happens in digital world and we can advise and consult you on the questions that are crucial in this decision-making process. 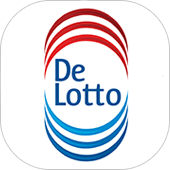 We have made apps such as OSR Starfinder app, Iamsterdam Maps & Routes, Blokster app and many more. 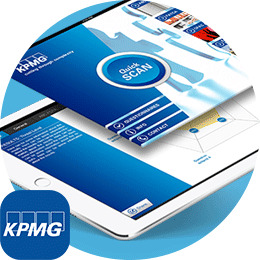 As you can see from our portfolio, we specialize in app development for business B2B and B2C. 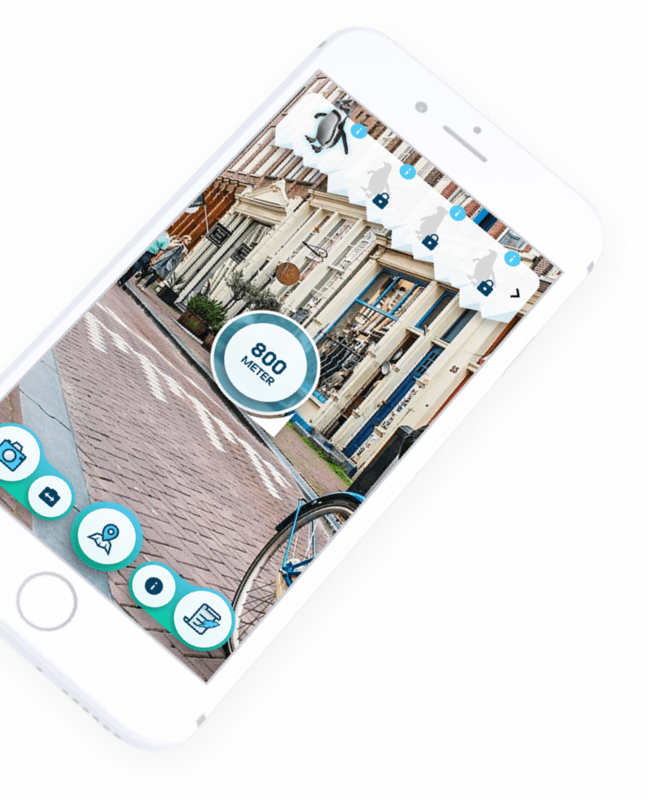 We develop apps with various functionalities from simple news apps to complex solutions involving AR/VR technologies, geolocation and payment systems. The main goal of the business apps is increase of sales volume, cost saving and growth of the company profit. QR/barcode scanner for goods or products. 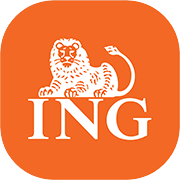 In Van den Berg product information app the user can scan the barcode of the product to get all the relevant information about it - the installation information, specifications, details etc. Sending orders to the central order system. 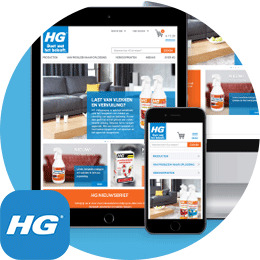 With the HG Order app representatives of HG sales department can make and send orders, arange delivery, confirm orders. Fill-in check lists on the spot. 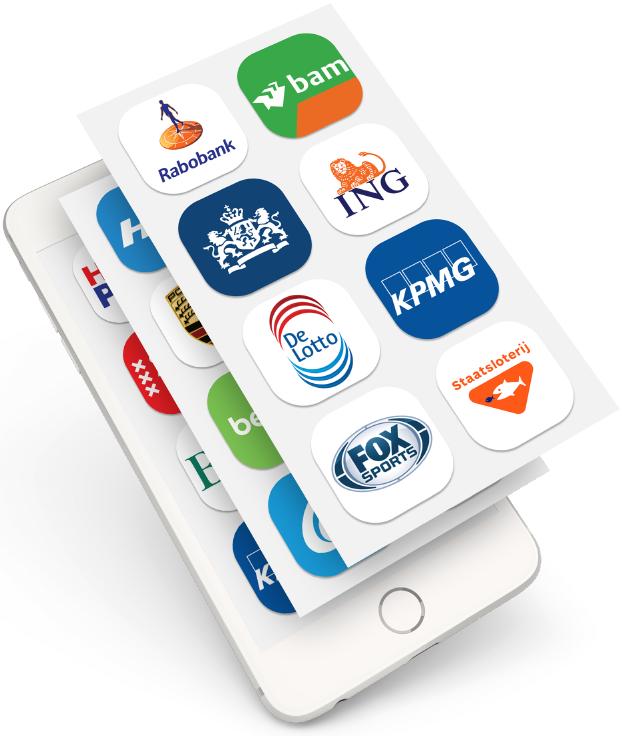 For a real estate agency, DTT has developed NSI landlords app. With the app the landlord and the tenant can go through, fill in and sign all the necessary forms. After completing the process, each party receives a copy of the form on the e-mail. Offline mode of operation. The app can work independently from internet access. This is very handy in situations where the connection is not available. Push notifications. Very convenient way to inform users about upcoming events or important updates. For example with Nictiz news app users are always aware of the latest news in the company. Users can enable push notifications for certain events. E-learning functionality. The Janssen Biologics e-learning app informs employees about the risks associated with work and site in a fun way. The users complete assignments and get points for succesful completion. The challenging aspect in the app is also crucial for users spirit. We at DTT always strive to acieve the main goal of the app - increase sales of your business. That's why the development of business apps for small and big enterprises starts from analysis of market, audience and competitors. 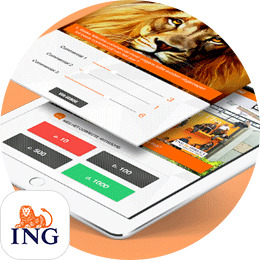 We evaluate the effectiveness of the app. For a lot of niches, the effectiveness of the app compensates the costs spent on the development. But one should always keep in mind that not all companies require a business app. That's why it's important to apply to a professional company for a smart business expertise. Please contact DTT for more information about the cost-effectiveness of the app, about the pecularities of the app and the product development. We are specialists in this field and we can provide you with smart and robust advise.